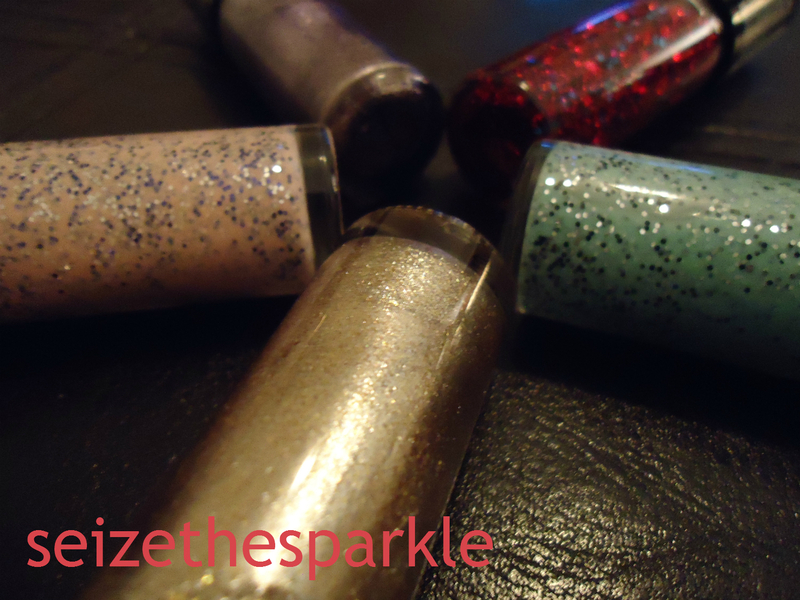 Even some of the glitters that looked unique in the PR pics were a bit unimpressive in person. 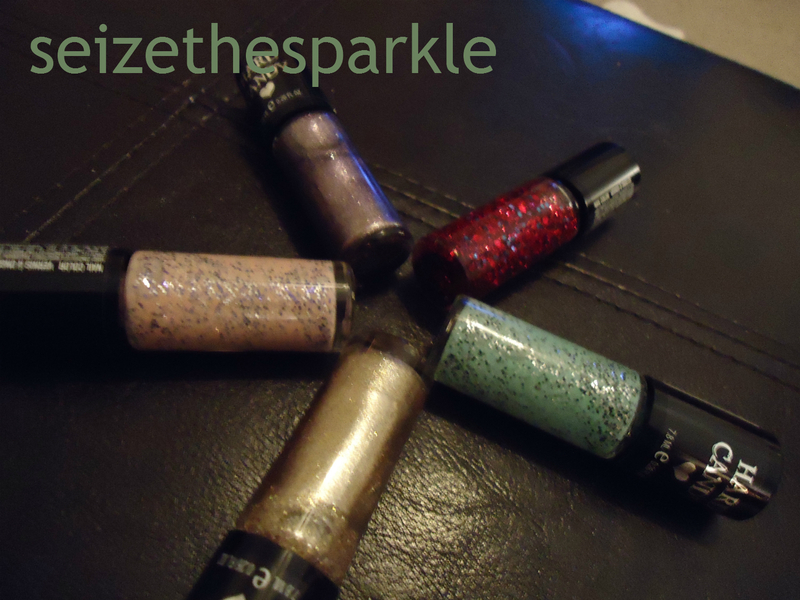 I read that the glitters in this collection are clumpy and difficult to work with. I still really liked Fireworks, so I'll test that one out to see how problematic it is. I'm hoping to swatch these over the weekend, if Peanut lets me! As far as I know, this is Hard Candy's new core line of polishes, so I think it's safe to say these will be around for a little while, at least. I know polishes at WalMart can get picked out pretty quickly. I was looking forward to trying Black Tie Optional, but it was already gone when I got to the display. It was the only one that was completely sold out, and it happens to be one of the few affordable black and white glitters out right now. I would really like to try it, so I'm hoping it will appear on WalMart's website soon! Have you picked up any of the new Hard Candy Polishes? Which one(s)?